This listing is for one scrap bag. Each scrap bag is between 10 and 11 oz and contains varying widths with 44" lengths. The widths vary between 2 inch and 8 inch widths. 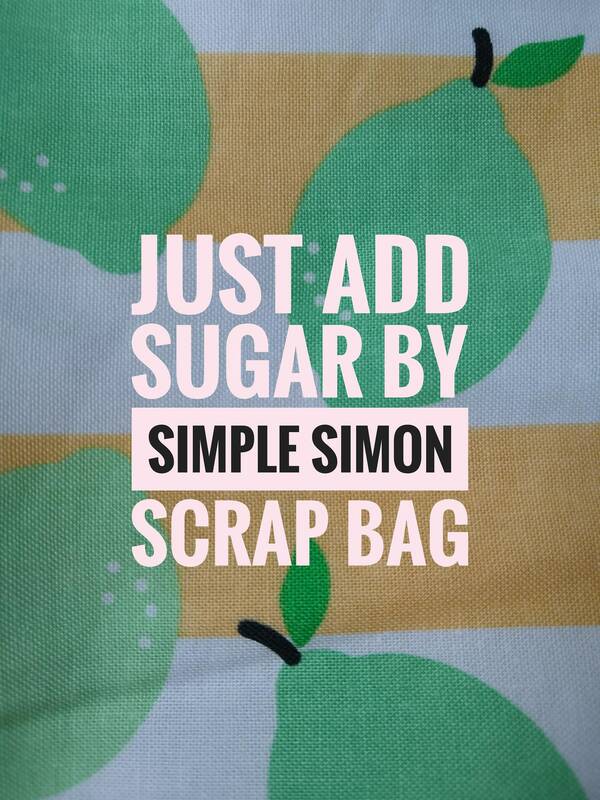 All fabrics are 100% cotton and are from the Simple Simon line Just Add Sugar.